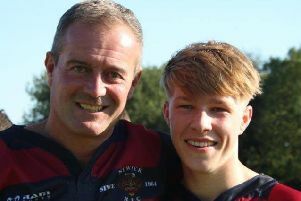 Newick Rugby Football Club has raised more than £31,000 for charity through a fundraising match that featured former and current players. 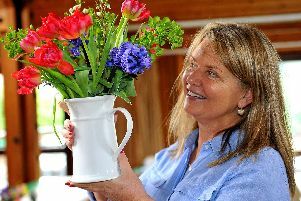 Chailey and District Horticultural Society held its spring show at Chailey village hall on Saturday (March 23). 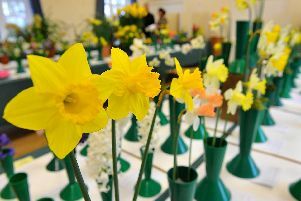 Ditchling Horticultural Society held its annual spring bulb show on Saturday (March 16). 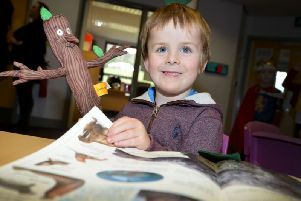 A Hailsham school has officially re-opened its library following a £4,000 refurbishment. 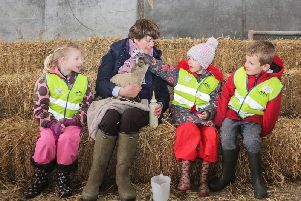 Lambing season has started at Plumpton College with 128 lambs born in the past week. 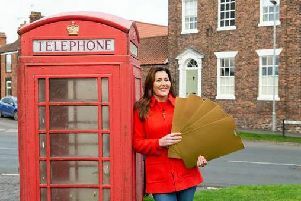 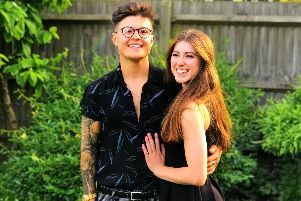 Eleven Crowborough residents have won £1,000 each after their postcode was successful in a lottery game. 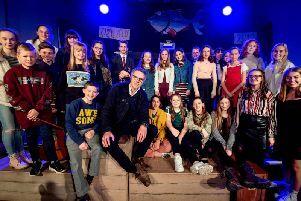 A top musician made a surprise appearance at Lewes Old Grammar School last week to join in its fundraising concert Fish Aid. 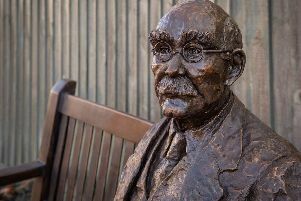 A bronze statue of Rudyard Kipling has been unveiled in Burwash. 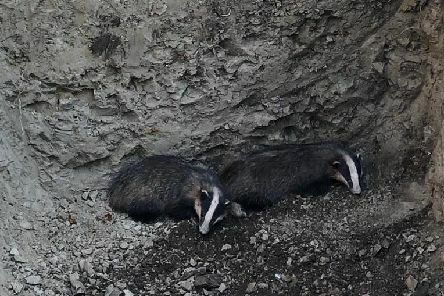 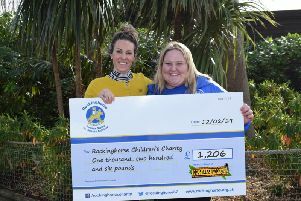 A children's charity has received a 'real boost' to its funds thanks to Drusillas Park. 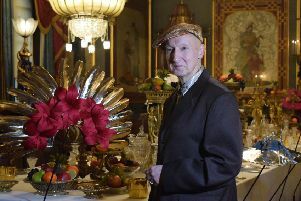 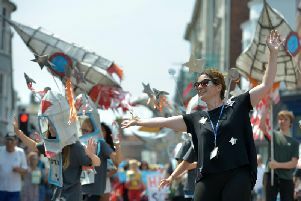 Primary schools will look to stories and traditional tales for inspiration for this year's Moving On parade in Lewes. 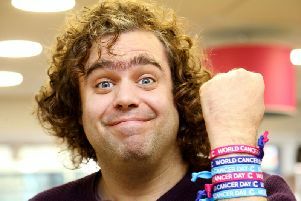 A singer-songwriter is taking on a tandem skydive in memory of his 'selfless' and 'incredibly hard-working' father. 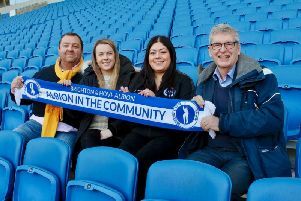 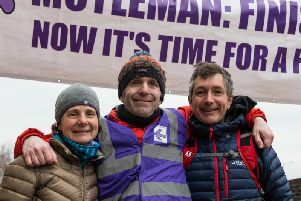 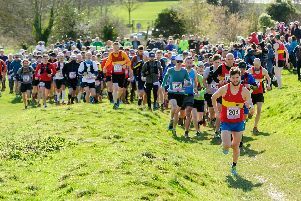 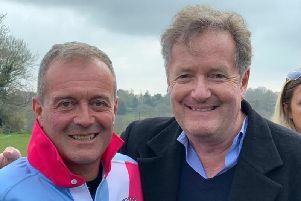 A charity that uses football to benefit people across Sussex has received thousands of pounds thanks to a Ditchling pub. 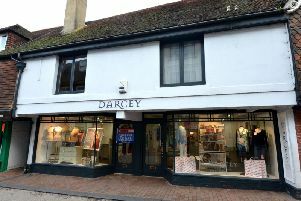 An independent business in Lewes is to close after 11 years of trading.